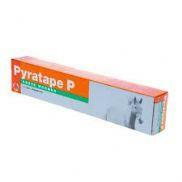 If you need advice on horse wormers please ring us on 01833 642107 or overseas +441833642107. We have a team of suitably qualified people including pharmacists to advise on the correct worming programme and to help you choose the correct horse wormer for the season. 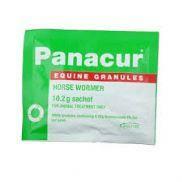 Egg worm count kits are also available which may potentially reduce the number or horse wormers you use each year. 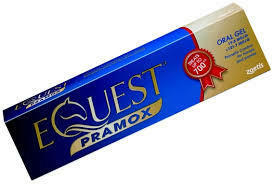 While some brands of horse wormers have a unique ingredient and no competition some ingredients have many brands. 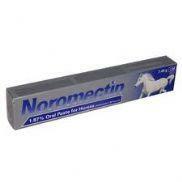 While it is impractical to sell every brand of horse wormer you should find a cheap equivalent as well as perhaps better known makes. 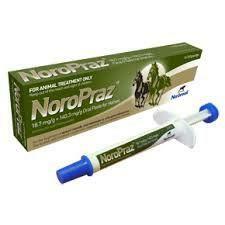 If there is a particular horse wormer that you wish to buy and you do not see it listed here please contact us for advice.